Highlighting challenges facing all parts of the Welsh Economy at present – particularly due to the uncertainty surrounding Brexit – Plaid Cymru spokesperson for Economy and Finance Rhun ap Iorwerth has called on Welsh Government to convene a summit to discuss the challenges facing the country’s economy moving forward. Reports that the Ford plant in Bridgend is set to lay-off over half of its workforce in a move that would see 1,000 jobs lost have been followed up by reports of deep uncertainty regarding the future of the proposed Wylfa Newydd development and concerns regarding the future of Airbus in Broughton. 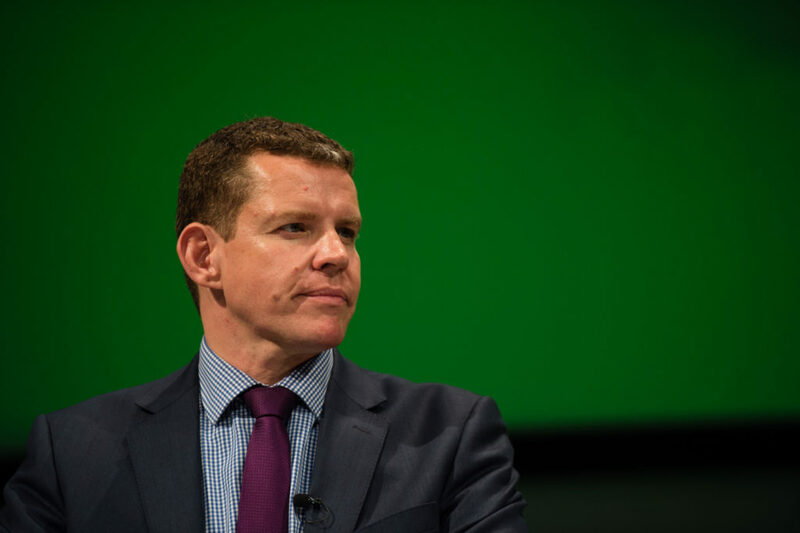 In an emergency question to Welsh Government Minister Ken Skates today in the National Assembly, Mr ap Iorwerth called on the Minister to convene a major summit to discuss the challenges facing the country’s economy. “I am deeply concerned regarding the announcement made concerning the future of Ford Bridgend, both indeed for the workforce there on site and also the wider Welsh economy. “I suggest that it is time, considering the seriousness of the situation we face at the Ford plant in Bridgend – and elsewhere across the country – that a major summit is convened to look at some of the threats we face in the Welsh Economy.